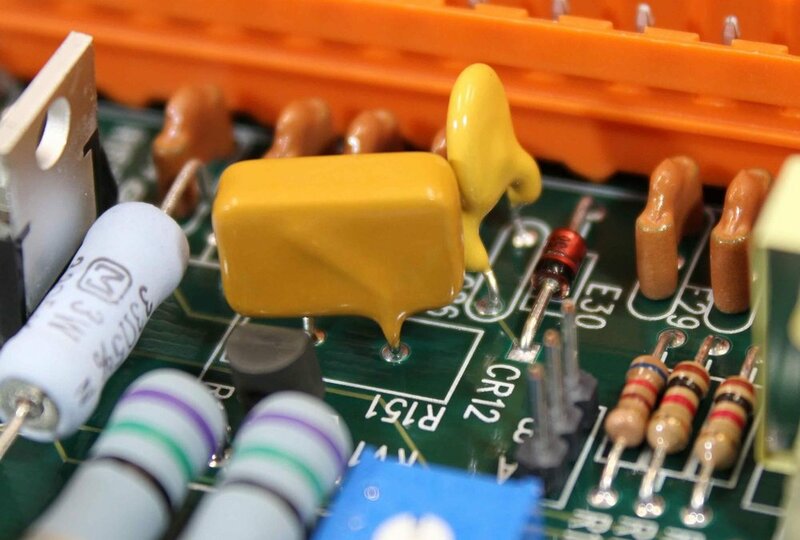 Printed Circuits Assembly Corporation is a contract electronics manufacturer of simple to highly-complex boards. Our versatility of services and expertise allows us to serve all types of clients – from medical, technical, and aerospace, to personal innovation projects. We build for prototypes with a quantity as low as one, to large scale production runs. We don’t just build boards; our experienced team can provide insight and feedback for improvements to your product, efficiency, and cost. Our team has seen nearly every common design error in prototypes – You can trust that our experience allows us to provide innovative solutions for uncommon and unforeseen issues that often arise in the process of NPI. BGA, FPGA, CSP, LGA, QFN, fine pitch connectors, BGA SEAM connectors, etc. With over 20 years of experience and in-depth knowledge, our rework team is capable of more than the majority of our competitors. Various sizes of nozzles to heat up a specific part/area of the board during part replacement. Same day X-ray support available. watch the X-ray with one of our technicians! Valuable Conformal Coating service available to protect your PCB from moisture and other outdoor elements. Before we even start building your boards, our full-time audit staff will check all consigned parts for shortages against your bill of materials. This helps to prevent slow-downs and issues arising during production of your board.